The small Indian enclave in George Town Penang of Little India is one of my favourite places and for me (a great Indian food lover), this is where I can be found at most meal times. 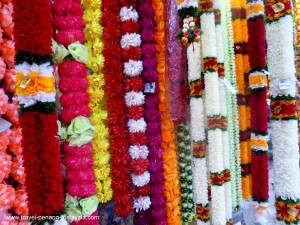 As soon as you walk into the area, you are hit by the aromatic smell of spices, sounds of the latest Bollywood hit blaring out on load speakers and all the colourful shops of the area. 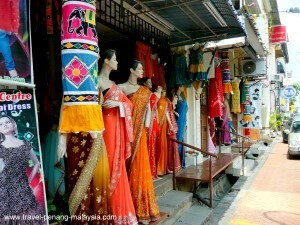 If you are coming to Penang, Little India should be right at the top of the list of places to visit while in town. 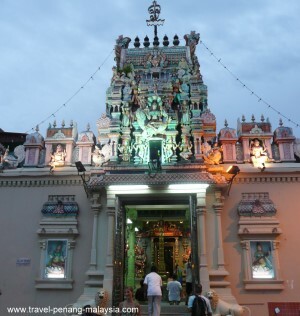 The area of Little India in George Town Penang centres around Lebuh Pasar (Market Street), which branches off from Beach Street (Lebuh Pantai) to the East and travels up to Pitt Street (Jalan Masjid Kapitan Keling) to the west. Branching off of Lebuh Pasar, this Indian enclave comprises of Queen Street (Lebuh Queen), King Street (Lebuh King) and Penang Street (Lebuh Penang). To the south is Chulia Street (Lebuh Chulia) and to the north China Street (Lebuh China). 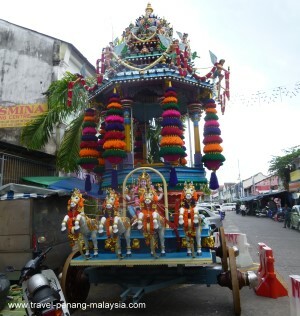 The main tourist sight in the area is the Sri Mariamman Hindu Temple along Queen Street (the oldest Hindu Temple in Penang). 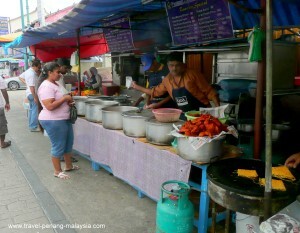 The main reason most people come down to Little India is for the excellent food. You can eat in small stalls along the streets, buy snacks from street vendors or sit down in one of the many restaurants. 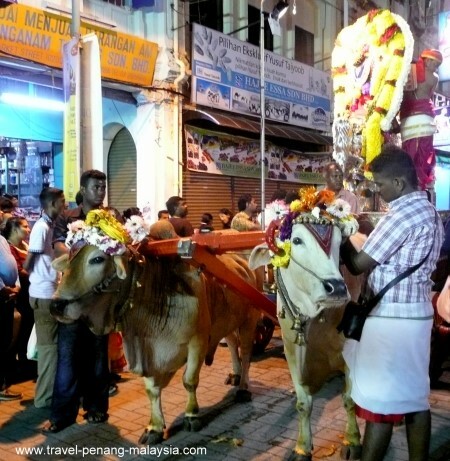 If you are looking for South Indian vegetarian food, there are a couple of pure vegetarian restaurants opposite each other along Penang Street. Even if you are not a vegetarian, I recommend you try at least one of these restaurants. Their food is excellent and the lunchtime South Indian Banana Leaf Meals are great value, with all you can eat starting at only 5 - 6 RM. There is also another branch of the Sri Ananda Bahwan around 100 metres down the road on the corner of China Street. This restaurant is non-vegetarian and has some excellent meat and fish curries and tandoori dishes and is a very popular place. A favourite for breakfast or in the evenings, the Masala Thosai (Masala Dosa). 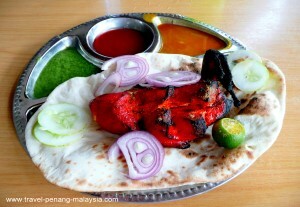 Tandoori Chicken comes with a choice of Naan Breads and is served in many of the restaurants in Little India. 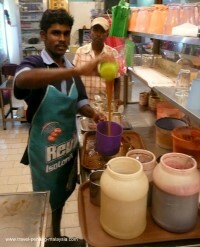 The most popular of drinks to go along with your Indian meal is a glass of Teh Tarek (Stretched / Pulled Tea). It can be a bit sweet for most westerners taste but ask for it "Kurang Manis" (Little Sweet) and it is really nice. 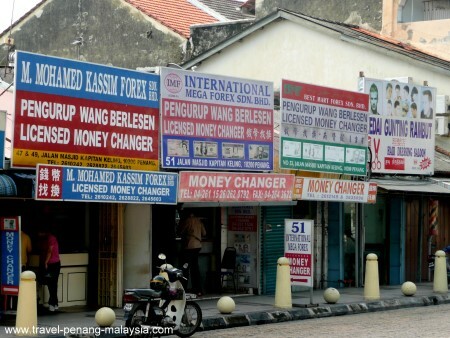 If you want to get the best rates for your foreign currency in Penang, just on the edge of Little India you will find many Money Changers, all lined up along Pitt Street (Jalan Masjid Kapitan Keling). 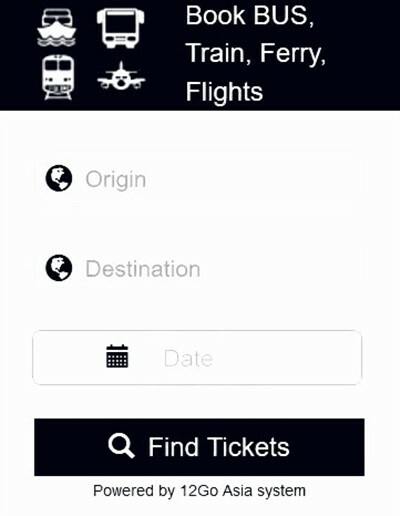 To get the best rates - walk along the road and check out all the rates posted on their boards, then depending on how much you want to exchange, start to politely haggle, by asking for a better rate. The more you change up - the better the rate you can get. 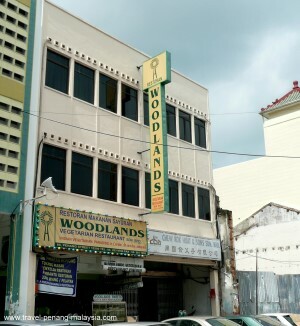 Staying in this area of George Town is a great alternative for those who like to get away from the crowds, with just a handful of places to stay in the area, but with a great location for visiting the tourist sights which are all within a 10-inute walk of Little India.